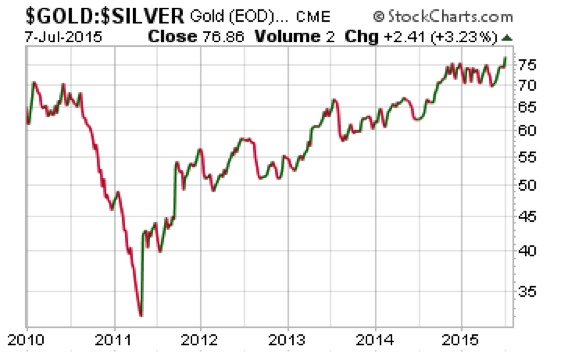 Could a Bad Economy be an Opportunity for Precious Metals? Federal Reserve chair Janet Yellen may have missed her window of opportunity to raise interest rates. The economic data no longer paint a picture of even a tepid recovery. 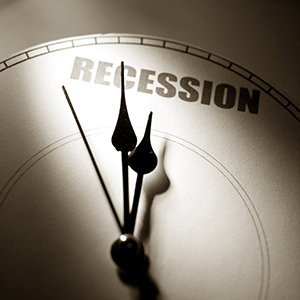 Since the start of the year, key indicators for the economy began pointing toward recession.